The OASE AquaOxy 500 air pump is a brand new addition to the OASE Pond Aerator range. 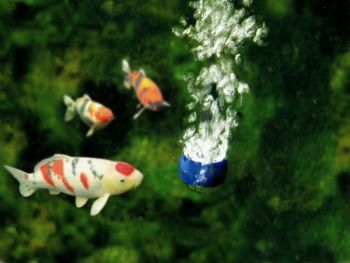 The compact dry-mounted air pump is supplied with submersible air stones to diffuse vital oxygen into pond water up to 5000 Litres (approx. 1,100 Gallons). 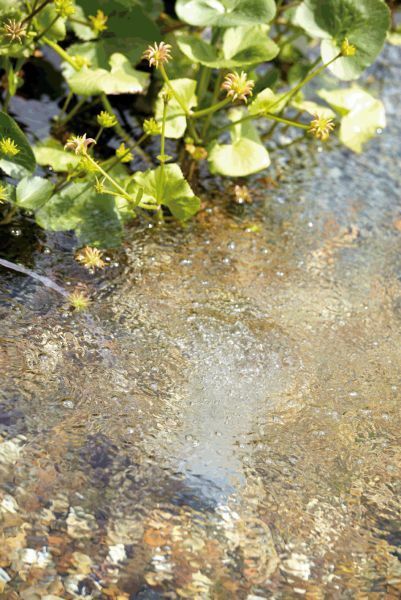 The OASE AquaOxy range of weatherproof, mains-powered pond aerators supply garden ponds of up to 20,000 litres with vital oxygen for optimum water quality, healthier fish and plants.